The morning time is the best opportunity to connect with and relate to God in the Bible and prayer – super encouraging Bible verses. Just before the day gets going, the crazy things start coming, worry, threats, coffee not ready, stresses come, the emails come, a software update, a software bug, the twitters come, furnace stops working, Facebook is calling and then the other billion things that fill a day. Take time in the morning before other crazy things to connect, relate and talk to God the source of our life and our strength. He is the one to enlarge us, prepare us and strengthen us through the whole day. 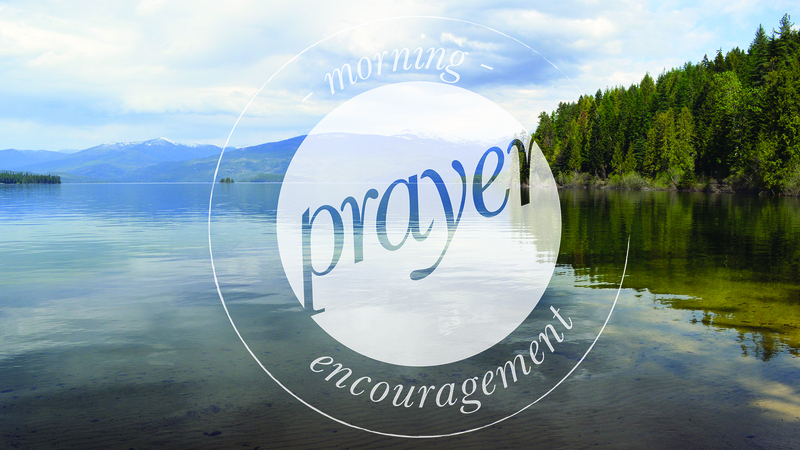 Consider these wonderful super encouraging Bible verses on prayer in the morning. Psalms 30:5 For his anger is but for a moment,and his favor is for a lifetime. Weeping may tarry for the night,but joy comes with the morning. Mark 1:35 Now in the morning, having risen a long while before daylight, He went out and departed to a solitary place; and there He prayed. Jesus really liked the morning time for prayer and Bible reading. Notice Jesus got up before the sleepy sun got up. 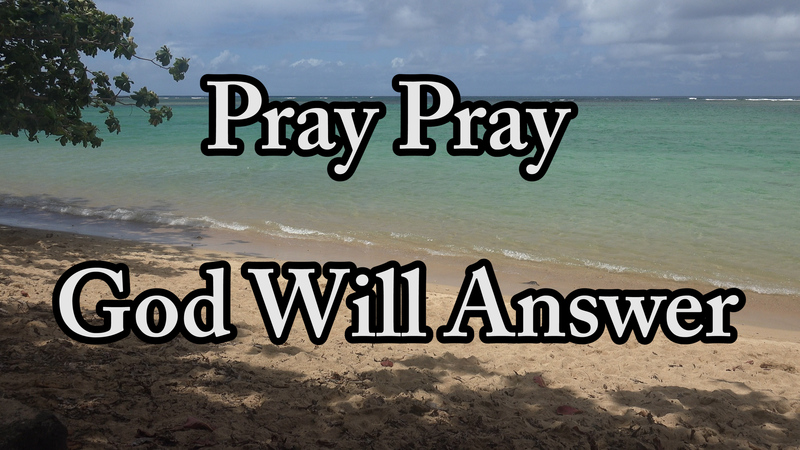 Psalms 55:17 Evening and morning and at noon I will pray, and cry aloud, And He shall hear my voice. p.s. The first picture above that looks like a sunrise, is actually a sunset in the Pacific Northwest – Idaho. 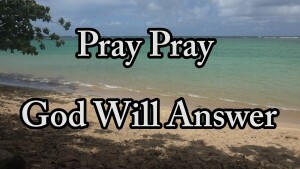 This entry was posted in Bible Prayers, Encouragement, Faith, How to Pray, Inspirational Quotes, Prayer Verses and tagged Encouragement to Pray, encouragement to pray and believe God., morning prayer, Morning time, prayer in the morning on November 28, 2012 by Drew Haninger. 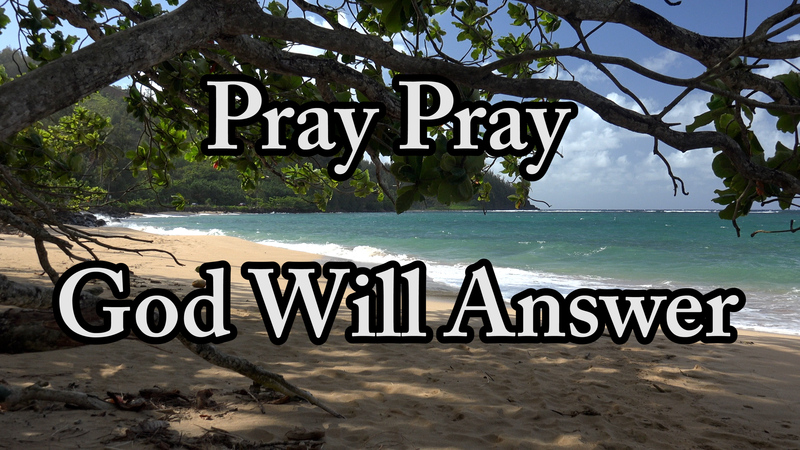 Psalms 6:9	The LORD has heard my supplication; The LORD will receive my prayer. This is a great encouragement to pray. 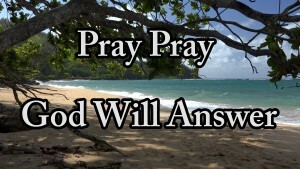 This entry was posted in Encouragement, How to Pray and tagged Encouragement to Pray on April 3, 2011 by Drew Haninger.